Katherine is the Accounts Manager for Ekk Realty. 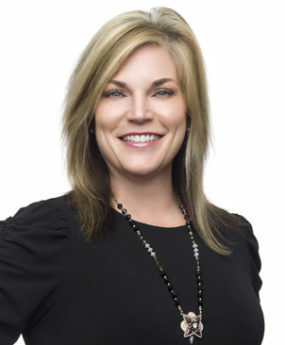 She received her degree in Finance from Florida State University and has been in the “numbers” field for over 17 years. From working in conjunction with Treasury Management systems, Business and Institutional Banking departments, Katherine understands the need for compliance. She ensures the company’s accounts payables and receivables are current and that our customer files are fully audited and complete for compliance purposes. Katherine is very detailed oriented. Her positive attitude is contagious and her need for organization is appreciated. Katherine’s approachable character is always welcoming and encouraging as well as uplifting.